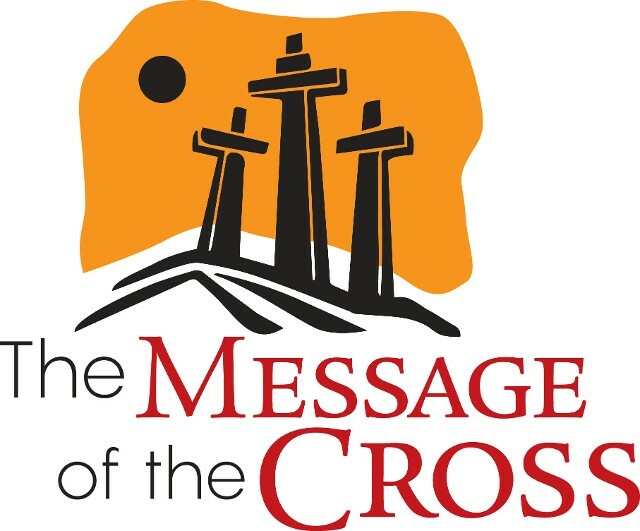 KEEPING THE TRADITIONS OF 2 MILLENNIUMS OF THE CHRISTIAN CHURCH'S HISTORY, THESE NEXT 40+ DAYS UNTIL EASTER ARE HONORED FOR PREPARING ONE'S SELF IN A THOUGHTFUL AND REFLECTIVE WAY. That is to say comparing our lives lived in real time to God's Law and expectations of us. 12-1pm, THURSDAYS at St. John U.C.C. 7th/Pine St.
March 14 for 5 Thursdays with 6 congregations sponsoring. and, WEDNESDAYS, 10:30- 12 noon. and God's Will in our lives. Join in these opportunities. We would love to save some monies on postage by using WEEKLY e-mailings. 2019 is our congregation's 100th year of loving, living, and serving our God and Community. 1920-2020 will be that culmination of the 100th year! Monday, UNLESS extreme weather forces closing! JESUS IS RISEN, Paul and Early Christianity, 6:30-8 pm. Book of Romans, this week, resume next week. ASH WEDNESDAY. MARCH 6, 1 AND 7 PM. ST. JOHN’S U.C.C., Pine/7th St.
We gather faithfully in all kinds of weather to renew and to our strengthen our own faith and presence of God within this world. WORSHIP is not to only 'feel good', nor a struggle between contemporary vs. traditional Gospel, but rather a blending of all strains of Christ's Church from over the centuries as well as today! 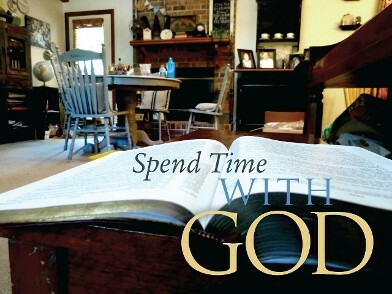 While we are a 'litugurical church', this doesn't enslave us to to anything contrary to God's Word. The heritage enriches our worship and presents the fullness of God's Word in reading and preaching. Liturgy serves us, we do not serve LITURGY! Before you come to experience our worship, why not hear us on our weekly podcacts, WPHM.net, podcats, OUR SAVIOUR. It is a safe way to experence us. THE MINISTRY OF CHILDREN'S CHURCH! Call the church office or email us! 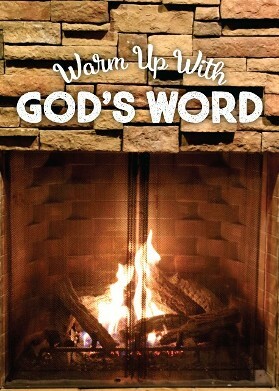 EACH YEAR WE SEEK ADULTS TO LEAD OUR YOUTH IN THE STUDY OF GOD’S WORD. Please consider the CALL to join the staff. 3) Teams of two (unless you desire solo) co-teach the 30 mins in class. 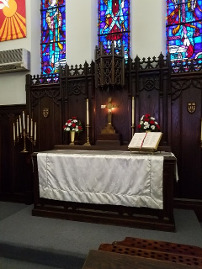 Altar Guild: Behind the scenes support for Sacraments, Candles, Paraments, etc. Volunteer to photograph church events, and provide to church office the digital originals for possible use YOUR suggestions? 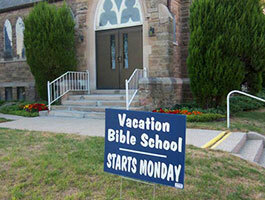 Organist, plan, staff and select VACATION BIBLE SCHOOL, first full week in August Any portion. Serve on our YOUTH COMMITTE: planning, organizing, implementing Christian and FUN events/activities for our youth and families. Staffing for August VBS: crafts, teachers, support, meals, music, etc. Music school component for older youth, play with/teach. Offer a smile, introduce yourself to those you do not know their names (not just those Your suggestions? Assist with monthly newsletter assembling and post office transfer, calculations. Neighborhood Ecumenical Team (NET): monthly inter-church group coordinating material assistance to needy. Monthly meeting. August NATIONAL NIGHT OUT hosted at FIRST CONGEGATION. See Pastor, as details are made by churches. More opportunities as they become available to our people. Assist with Tasks as TRUSTEES identify on erasable board in upstairs classroom. Flower beds on property, work with Sally Sawyer and TRUSTEES. See something that needs to be returned, please do so. PERSONAL RESPONSIBILITY: Bring in for a coffee hour: make sure refrig is emptied, counters cleared, coffee pot emptied, drained, off. Ovens: turned off, and temp down, burners, off. Discard old bulletins found in hymnals, pews. In this way, we are can all care in some portion, to maintain a good appearance of our property. THANK YOU. If you borrow: videos, anything, be sure to return it promptly. 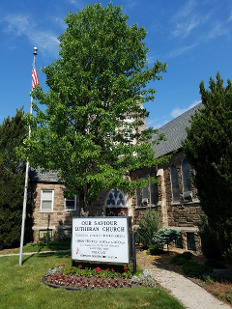 Grow with God at OUR Lutheran church that is committed to its community. 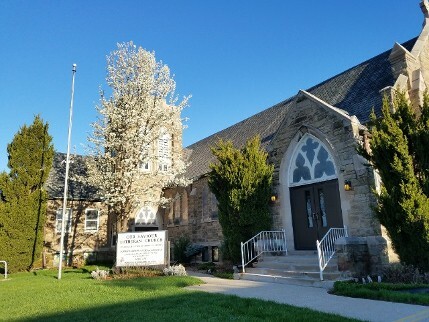 Whether you are a lifelong Lutheran or seeking to learn more, join our community of believers at a service on Sunday or one of our church choirs on Wednesday. In addition to serving church members with Sunday services, we offer group catechism classes and a youth ministry. Learn to identify more deeply with your faith and the Christian community when you join us for one of our ministries. Celebrate your love and commitment to one another at our church. Our secretary can send or provide you from the office a breakdown of fees for different services for your wedding to make it special for you! We also have A/C for hot summer weddings. Our Pastor also performs baptisms for children and adults who wish to complete this sacrament. 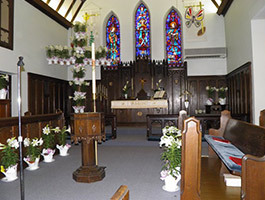 Our Saviour Lutheran Church is a Christian church in Port Huron, Michigan. A member of the Evangelical Lutheran Church In America (ELCA), we emphasize the relationship with God available through the Holy Spirit. Our view of God embraces his promise of steadfast love and mercy and enables us to live a life of bold trust and generous service. 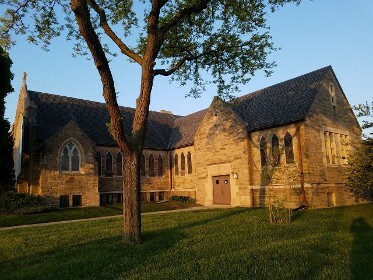 The church was organized in 1920 when members from a local Lutheran congregation wanted worship services in English. Since the church's beginnings, there have only been three pastors. Our current pastor, Don Doerzbacher, has been serving our community since April, 1993. In addition to regular worship services, his sermons can be heard every Sunday via podcast. Martin Luther, an influential figure in the Protestant Reformation, described the exuberant freedom of, "a living, daring confidence in God's grace, so sure and certain that believers would stake their lives on it a thousand times." 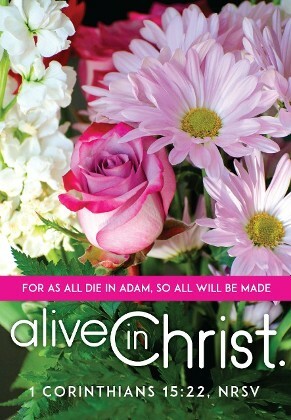 He also wrote, "Oh, it is a living, busy, active, mighty thing, this faith. It is impossible for it not to be doing good things unceasingly." Join our welcoming and joyful community and grow and serve in the location where God has planted you. 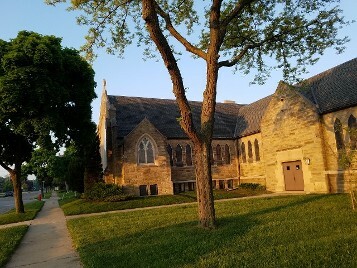 The congregation originated in 1920 when members of Trinity Lutheran Church wanted to have services in the English language. The library, now the Museum of Art and History, was used until 1922 when the home on this corner was purchased. Services were held on the first floor of the home while the Pastor and his family lived upstairs. 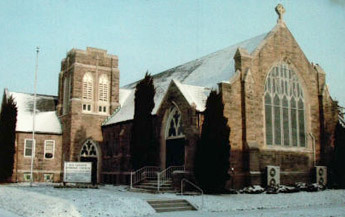 The present sanctuary was dedicated in 1930, built at the cost of 30,000 dollars. Radio broadcast of the 8:30 o-clock service has continued since April 2nd, 1939. Stained glass windows were installed in 1944. 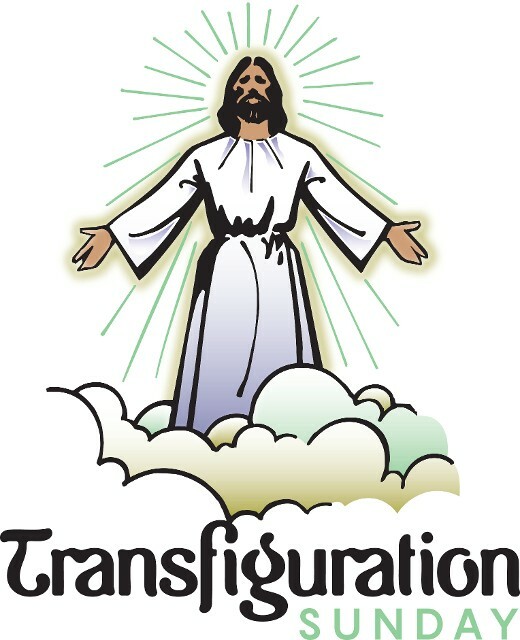 There are in series, depicting the life, teaching, death, resurrection, and ascension of Jesus Christ. Educational unit was built in 1961. DECEMBER 3, 2017 WE participate with our OLDE TOWN CHURCHES for our ANNUAL CHURCH TOUR. TOUR OPERATES FROM 1-3 PM AMONG THE DESIRING TO BE CONNECTED BY SPECIAL, LIMITED TROLLEY SERVICE.